ARLA has once again spoken out on the subject of letting agent fees. Earlier this month, the organisation called for better regulation in order to stop a rogue minority of agents exploiting tenants through the fees they charge. However, the organisation also stressed the importance of agencies taking payment for certain services. It said its own members charge no more than £250 in tenant fees, a figure it believes to be reasonable. ARLA has now discussed the issue again after Labour MPs called for tenant fees to be banned altogether. 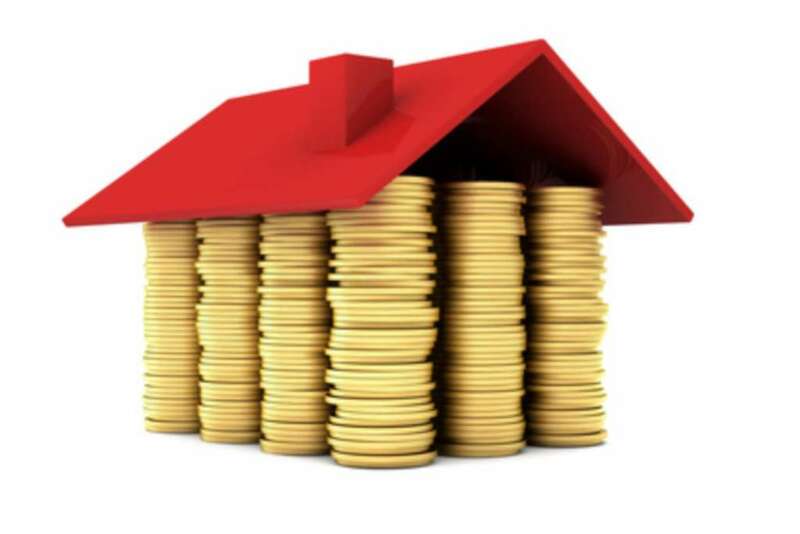 The organisation`s managing director David Cox stated: "Tenant fees cover the cost of essential items during the lettings agreement process such as reference checks, the drafting of the tenancy agreement, and the management of tenancy extension or renewal. `All of these items cost the agent money to carry out, and provided the agent has a fair pricing structure, the agent will not make a noticeable profit on charging for these items." Mr Cox said ARLA is in favour of better regulation to protect tenants, but stressed that agents signed up with the organisation do not charge excessive fees. The subject of letting agent fees was discussed in the House of Lords last week by Baroness Neville-Rolfe. She revealed the government has no problem with agencies charging renters for certain services, but said practices such as only showing properties to people willing to pay a fee need to be outlawed. Baroness Neville-Rolfe claimed an outright ban on fees is not the solution to tackling a rogue minority and there is no evidence to suggest it would make renting cheaper. She said it is likely agents would either absorb the charges or pass them on to landlords, who in turn would pass them on to tenants in the form of higher rent. To support this, she pointed to Office for National Statistics figures that show average rent in Scotland, where tenant fees have already been banned, has increased at a faster rate than in England, working out at an extra £26 per month.